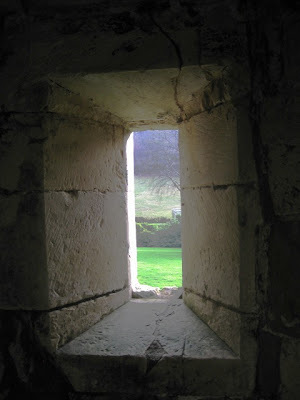 Wissy's blogspot: Wordless Wednesday ~ " The Archer's View". For other Wordless Wednesday participants click here. Small, but a good view! I love those little windows as a tourist, but how claustrophobic it would have been to have used them as originally intended! I love the depth of this shot...really well done!